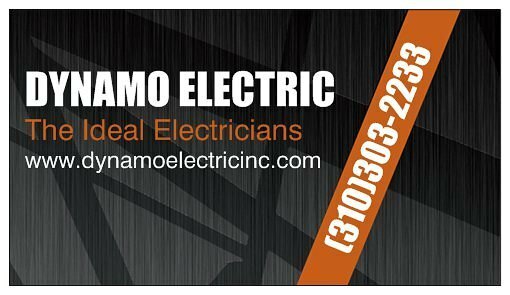 Our Team | Dynamoelectric inc.
As a locally owned and operated electrical company, Dynamo Electric has served the greater Los Angeles area with the highest quality and reliability for over a decade. Offering residential, commercial, and industrial services, we have built a reputation of dependability with our clients and pride ourselves on customer satisfaction. 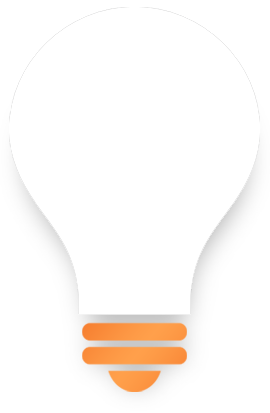 Dynamo Electric is a fully licensed and insured electrical company with a passion for success. Our expert technicians will help you diagnose and resolve any electrical problems you may have or help install any new fixtures or electrical devices you desire. They will personally visit the problem site before hand in order to give you the best estimate for the job. Read More. Over the past decade, Dynamo Electric has built a reputation of success and quality service in the Greater Los Angeles Area. We continue to grow each and every year, expanding our services while maintaining quality and dependability. With experience comes knowledge, and at Dynamo Electric, we have developed one of the most trusted electrical companies in all of Southern California. DynamoElectric Inc. is your single source for a complete range of high-quality electrical services, including design/build, engineering, construction, start-up, commissioning, operation, and maintenance. We offer Free Estimate for all of our work over the phone or on site because we know that finances can play a big role in your electrical decisions. We understand that money is sometimes tight, and are willing to be flexible and do our best to meet your budget. 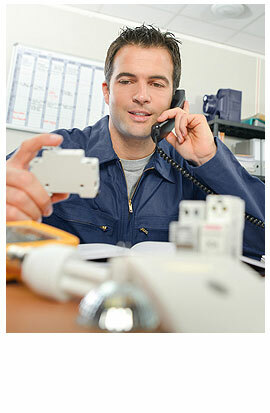 At Dynamo Electric, quality service is our number one priority. Please visit the information links above for more information on how we can best help you. Read More. Our services extend to Granada Hill, Burbank, Hollywood, Woodland Hills, San Fernando, Beverly Hills, Glendale, Los Angeles and more. We look forward to working with you. We know that times are tough and we want to make things easy on you. Our FREE QUOTE service gives you the chance to get an estimate for your project before we start and are always willing to be flexible for the sake of your budget and convenience. 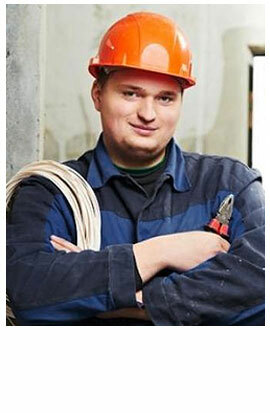 Our fully certified electricians are knowledgeable and reliable when it comes to their work. Our amazing staff will address any questions or concerns you may have about your project or any other repairs or installations you need. We only hire the very best, most knowledgeable technicians because that’s what our clients deserve.